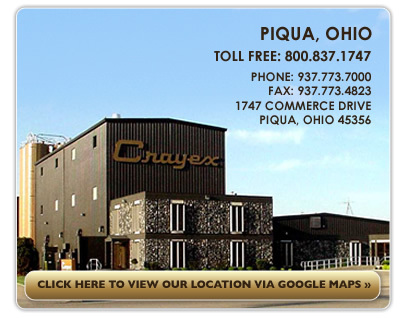 Crayex Corporation operates two manufacturing facilities strategically located in Piqua, Ohio and McDonough, Georgia. 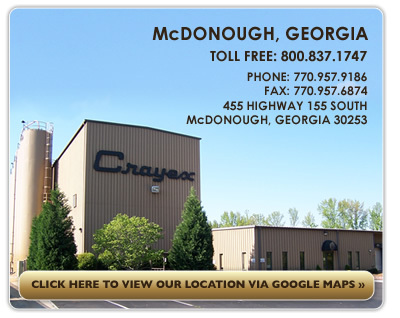 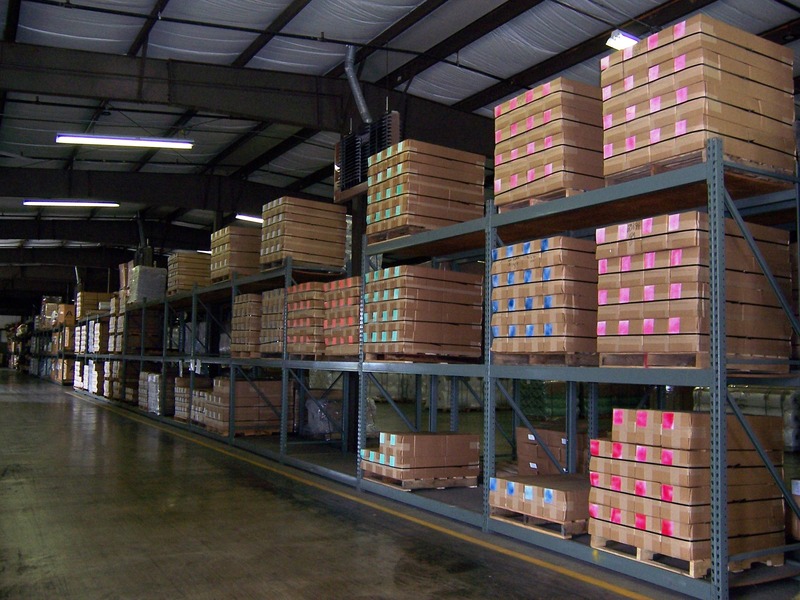 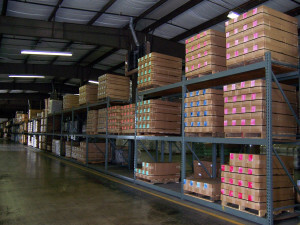 With combined warehouse space of 80,000 square feet available for finished goods, Crayex offers our customers numerous cost saving opportunities from blanket orders and stocking programs to inventory management and JIT delivery. 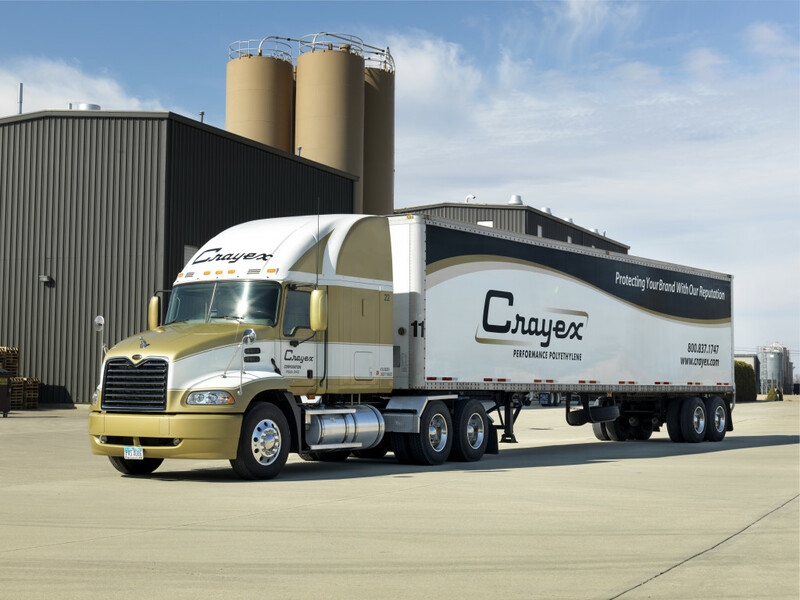 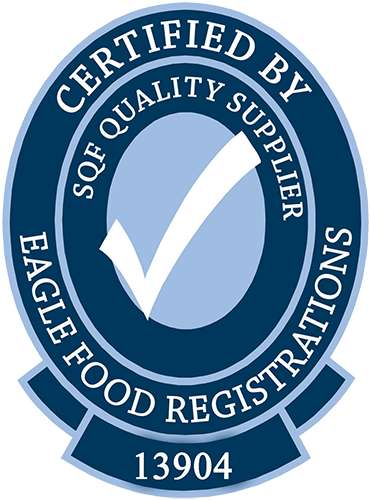 Crayex Corporation consistently maintain an unprecedented on-time shipment rate with more than 50% of all customer orders shipping on our trucks.